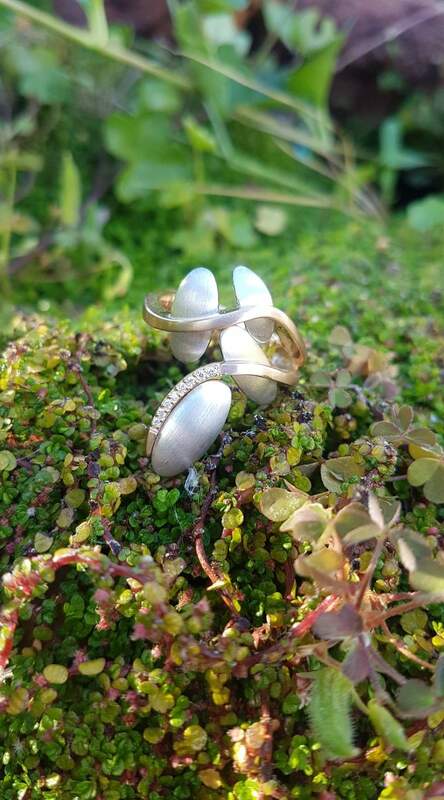 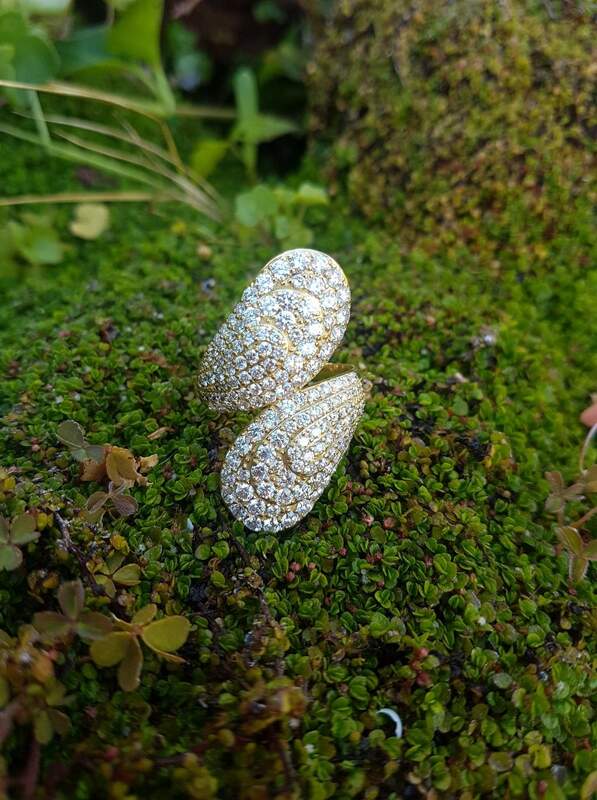 Gallery 18 Balingup Goldsmith is an innovative jewellery store, specialising in contemporary jewellery design and classic pieces, with a large range of handmade and one off designs and feature pieces from international designers including Breuning and Daniel Vior. 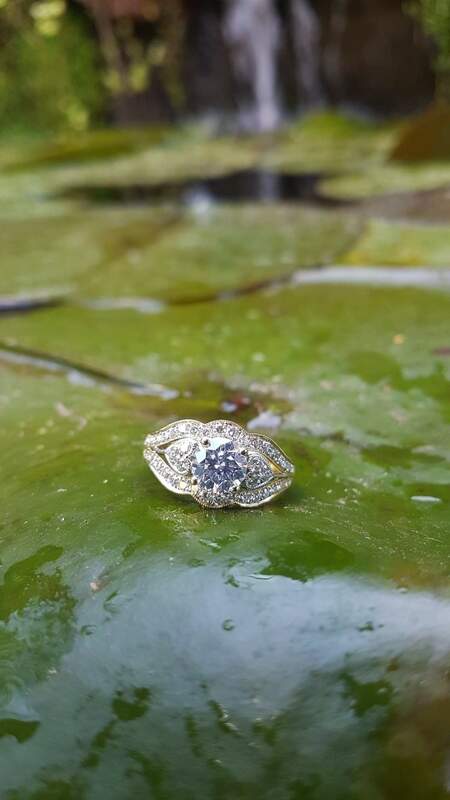 With all work carried out onsite, our qualified in house jewellers can custom design, repair and remake jewellery, plus rebuild and alter an existing treasured piece. 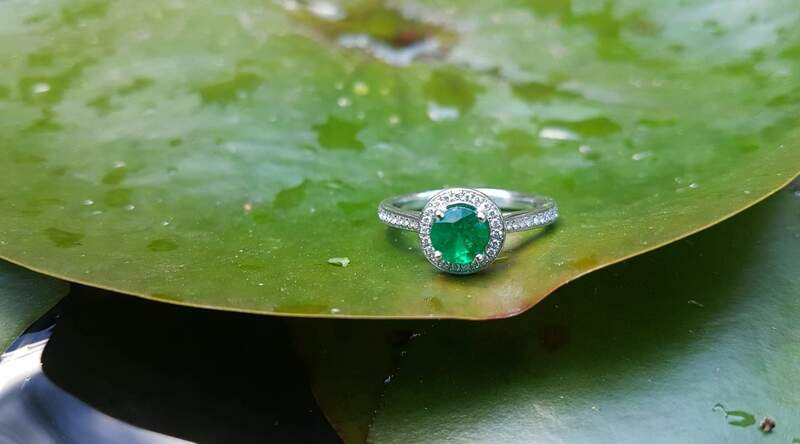 At Gallery 18 Balingup Goldsmith we take the time to design your piece perfectly with your input, treating your jewellery with great respect & consideration ensuring the final piece will represent you, and can be worn with pride. 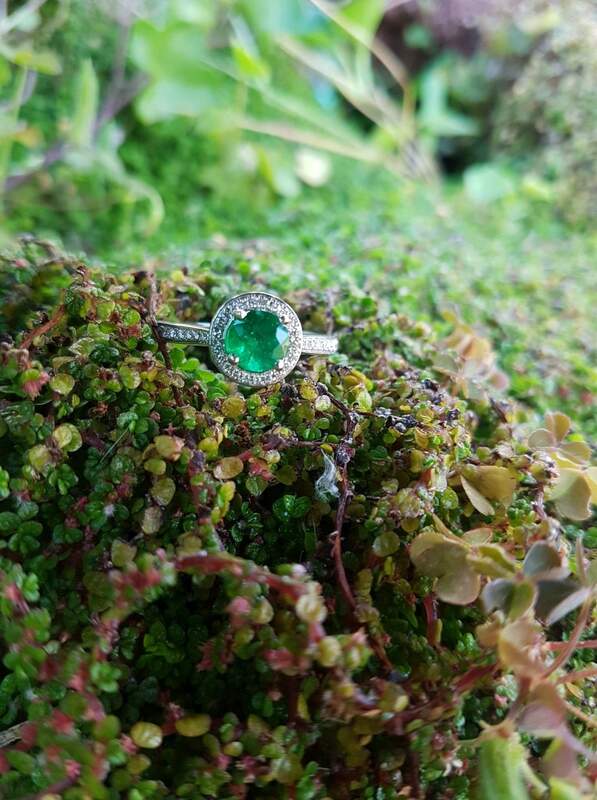 We believe in only the best, and also feature an extensive range of glassware, pottery and a new range of sculptures, all at very reasonable & affordable pricing. 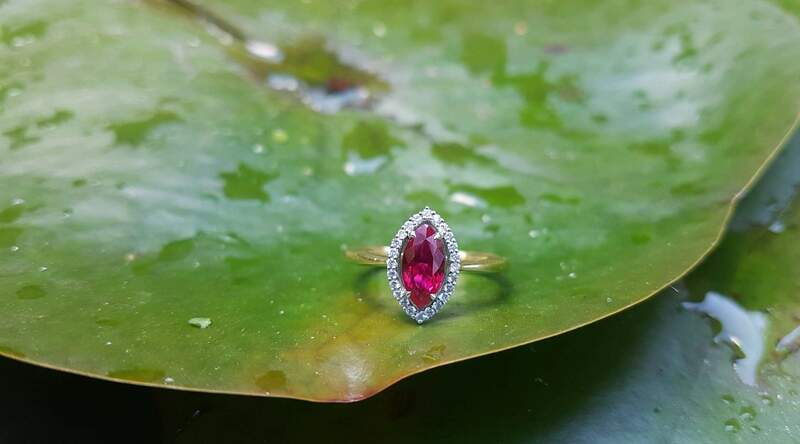 With extensive industry experience, you and your jewellery are in the best hands, with friendly staff ready to assist with all your jewellery needs. 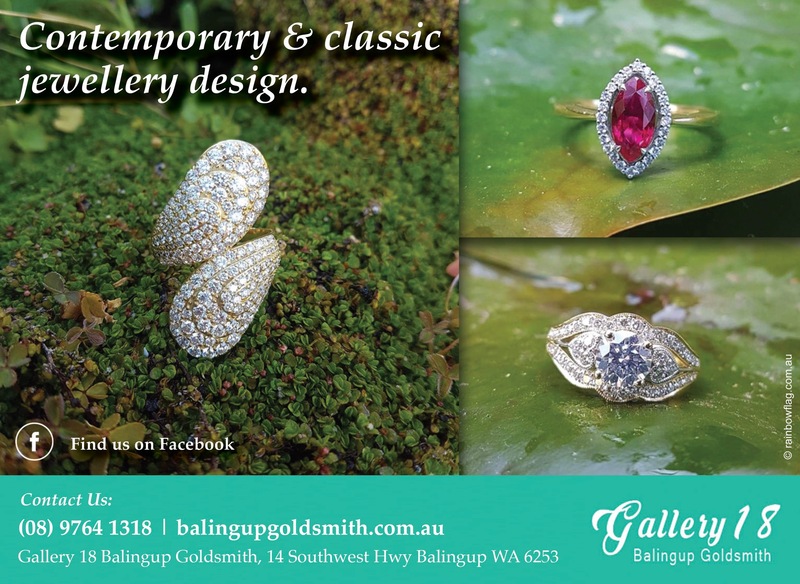 Thank you for visiting the page of Gallery 18 Balingup Goldsmith as part of the Rainbow gay friendly network. 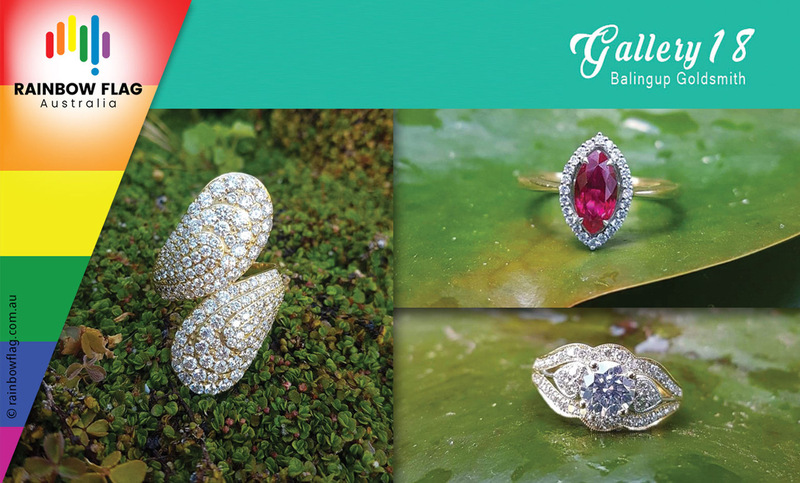 Gallery 18 Balingup Goldsmith is located in Western Australia and are happy to assist the gay and lesbian /lgbti community when looking for Jewellers. 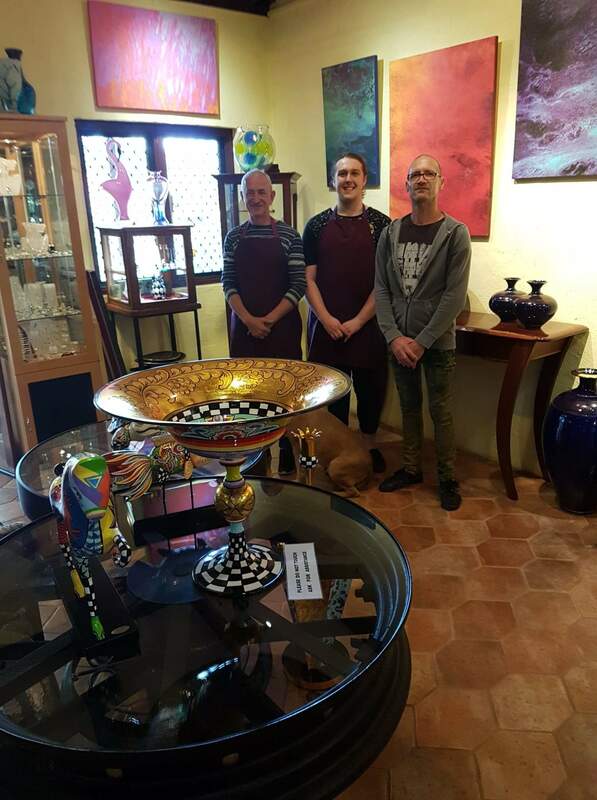 Gallery 18 Balingup Goldsmith is proud to be part of the rainbow flag Australia network and can be contacted on (08) 9764 1318.